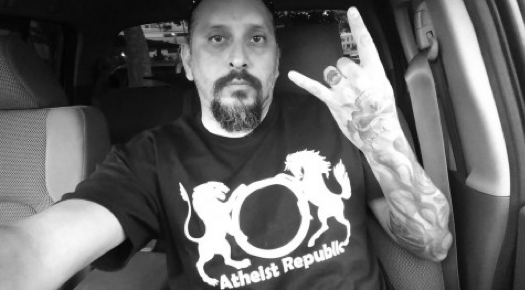 Already bought a shirt from the Atheist Republic Store and want to show your support for AR? Send us a pictures of yourself wearing your shirt by clicking the button below. 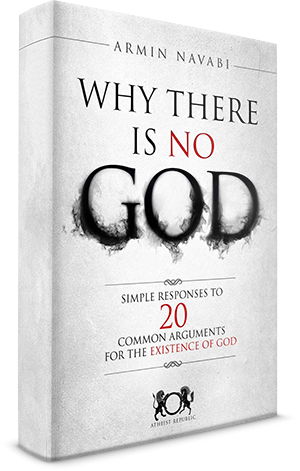 If you haven't bought a shirt yet, click here to find the best atheist shirt designs and buy one now. Doctor Who: Can I borrow your horse, please? View Atheist Republic in another language!